The WID600 has an impressive flow of 11.000 m3/h. 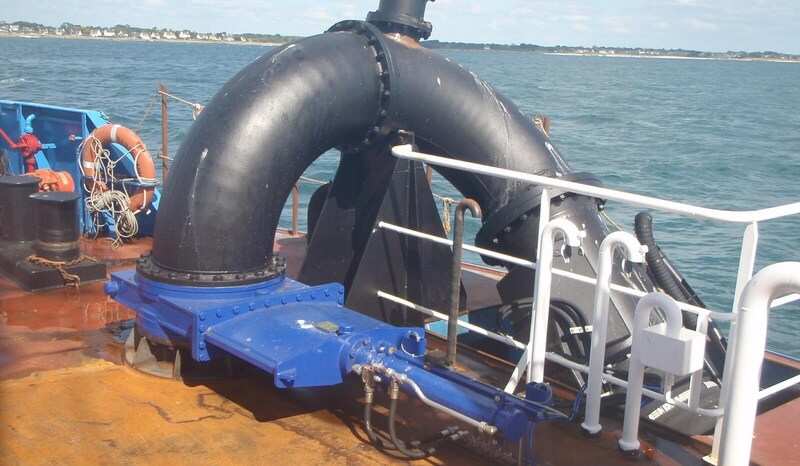 Appropriate for larger port, harbour, river or access channel maintenance dredging. 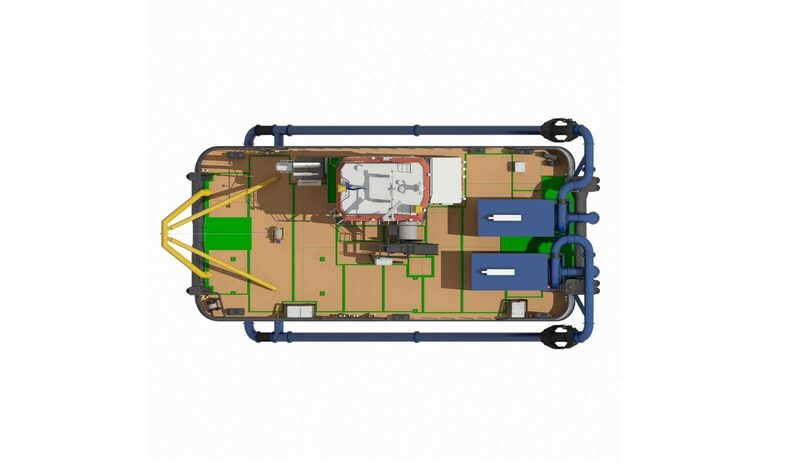 Due to the WID600 plug ‘n play design the system can be installed on any vessel even without dry docking. 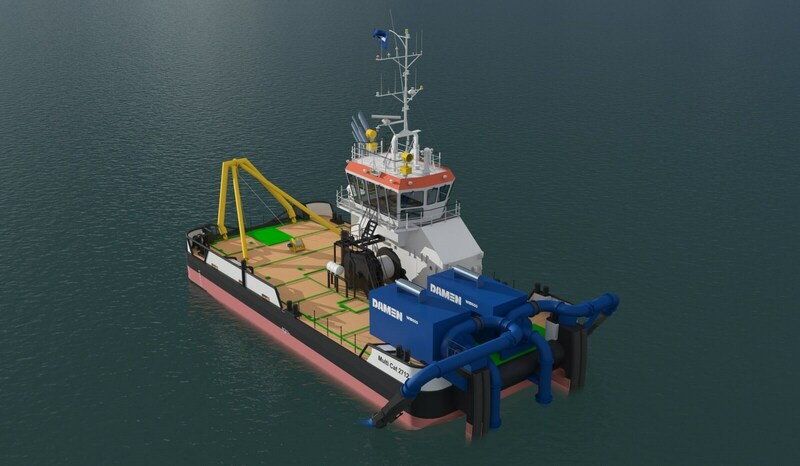 With multiple options available, the WID600 can be delivered with every selected enhancement to make your dredge even more effective. 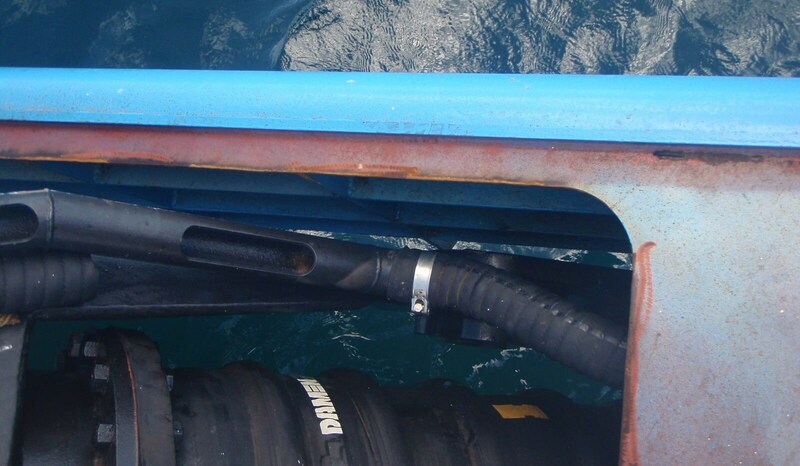 The water injection beam is fed using a dedicated wear resistant dredge pump. 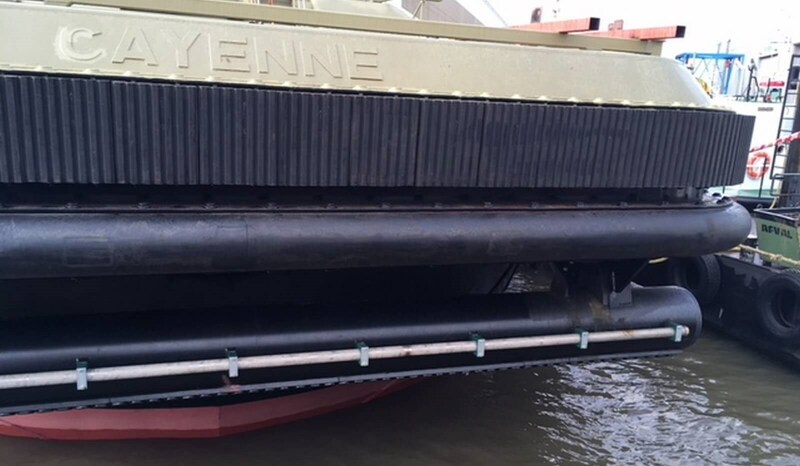 Easy maintenance of ports, harbours or rivers affected by a sludge build up. 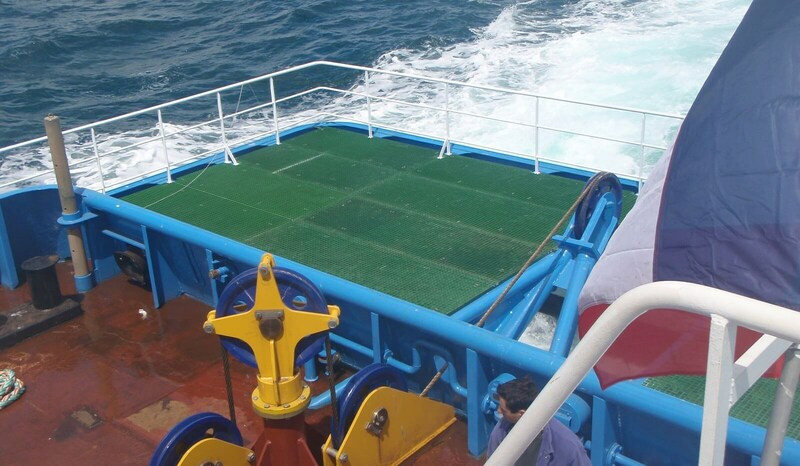 Your vessel can be fitted out with a customised WID kit. A customised water injection beam for a tug. A huge water volume loosens sediment. 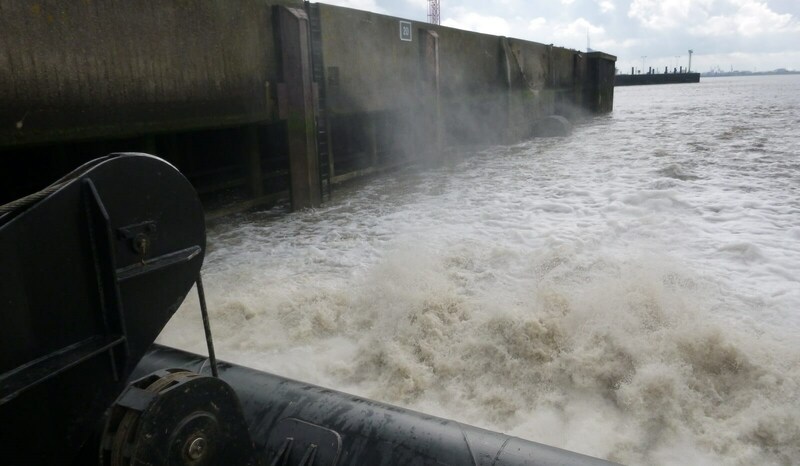 The water beam is fitted out with instrumentation to know its depth exactly. 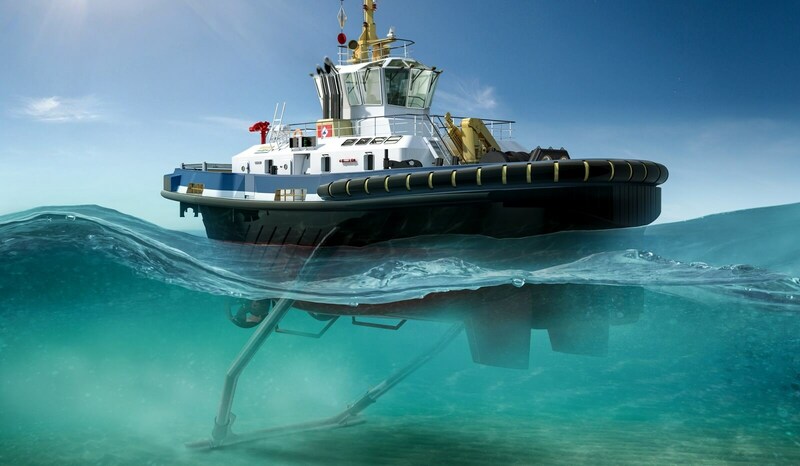 When dredging in swell a swell compensator can be added.